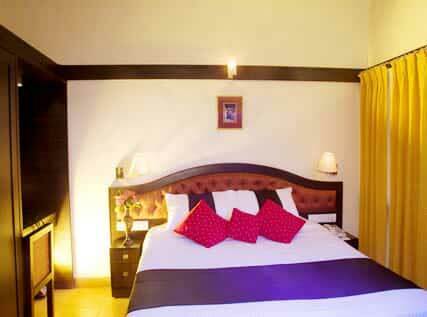 Toshali Royal View one of the best resorts in Shimla get your mind blown with its scenic views. 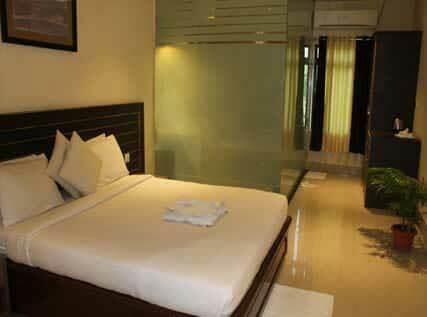 Situated at Kufri-Chhail road, Toshali Royal view is another name of perfect luxury within affordable price. Hyde by Toshali in Goa is one such resort that offers a great place to relax, unwind and enjoy the best culinary pleasures of Goa. 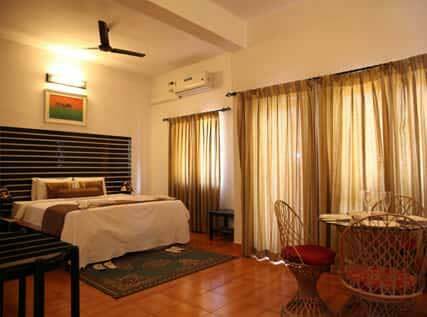 Being the best resort in North Goa, it does not fail to keep its promise of offering you a fabulous vacation and ultimate experience of Goan culture. 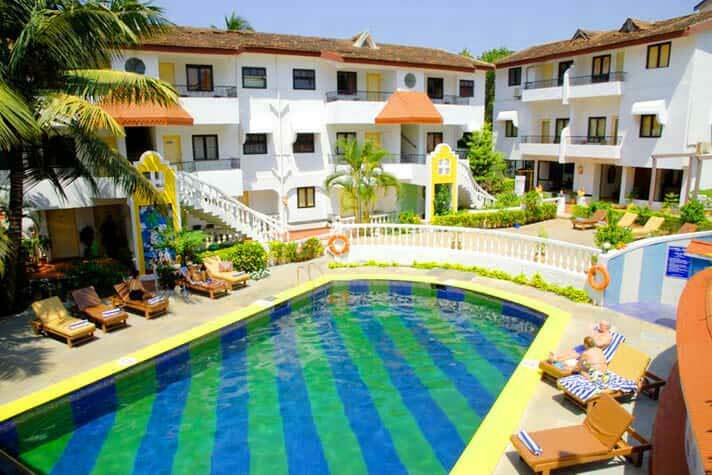 Situated just a few minutes away from the beach, this fabulous Hotel near Candolim Beach in North Goa offers the best budget accommodation that you could imagine off. 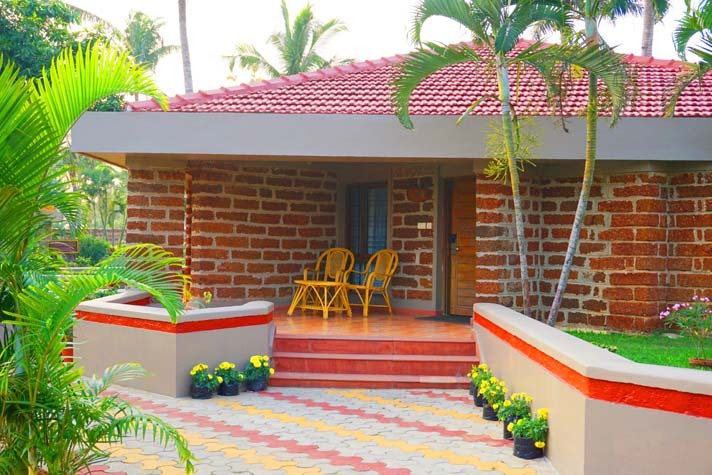 Located near the beautiful beach of Candolim in Goa, Toshali Goan Village Beach Resort is an intimate resort nestled with world class facilities for its guests. 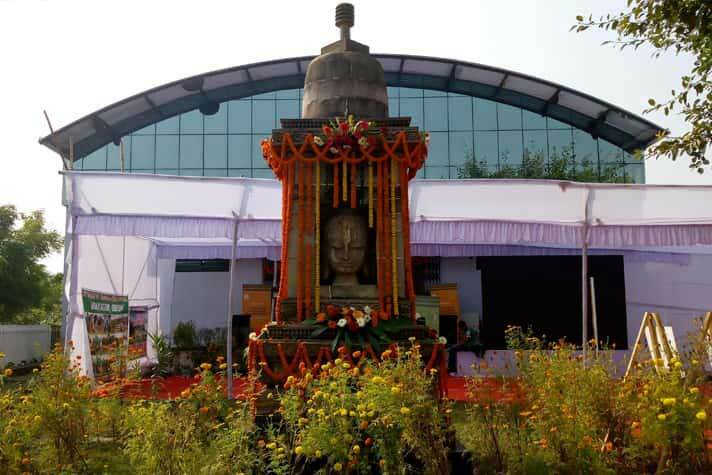 Toshali Ratnagiri Resort in Jajpur, Located at the distance of 25 km from National Highway 5A and at the distance of 10 km from Udaygiri, the beautiful and well-decorated hotel in Jajpur is one of the perfect destinations to accommodate very close to Buddhist Circuit of Odisha. 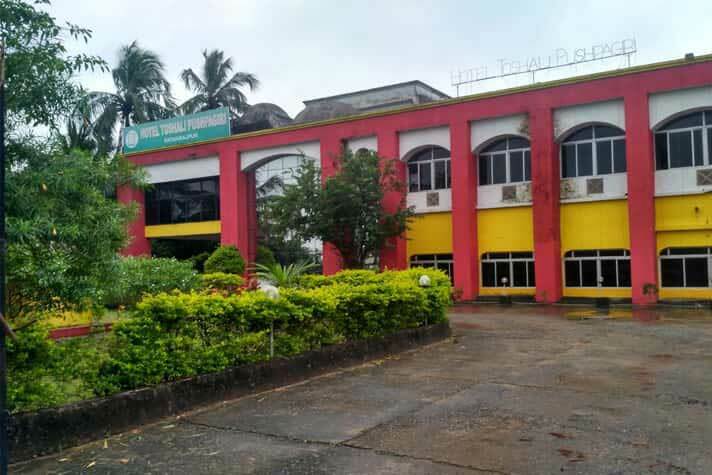 Within Odisha Buddhist Circuit, Toshali Pushpagiri Hotels in Jajpur District of Odisha (Odisha), is among the best hotels in the growing chain of Toshali Resorts. 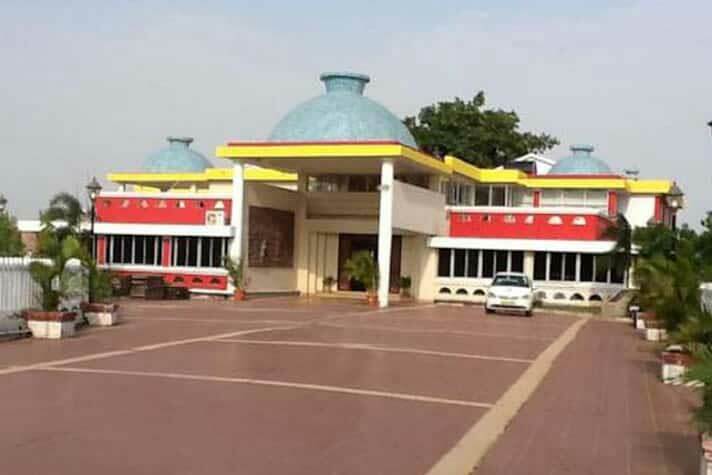 Located in the district of Jajpur at National Highway 5A (known as the Buddhist Heritage Site in Odisha) between Chandikhol and Paradeep, ToshaliUdayagiri is one of the grand resorts in Odisha known for offering world-class facilities which is a obvious expectation from a world-class hotel. "Exceeds Travelers Expectations" is the mantra of Toshali resorts, who went on a mission to bring revolution in Odisha tourism industry. It is the story of Toshali Resorts that sets its mind on “It’s All about Travel and Traveler" mission. 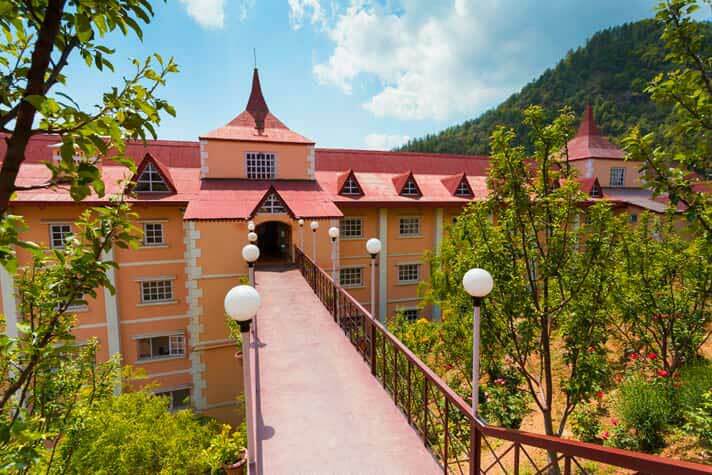 Incorporated in the year 1982 by T.K International, Toshali Resorts emerged with the idea of empowering travel industry with services like instant booking with comprehensive choices. Cutting age technology, add- on services, best value services, up-to-date amenities, customize hospitality with dedicated round the clock customer support is the core area of functionality for Toshali Resorts. 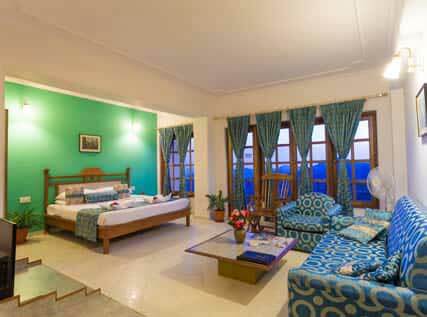 And Toshali Resorts USP is to conceptualize holidays from breadth and length of India. An ideal tour meets the diverse blend of choices. Starting from beaches, wildlife, backwater, desert, historical places, adventure destinations, yoga, ayurveda holidays, tribal trip, hill station, village tours, festival holidays etc. all can be included within your honeymoon trip, solo trip, group expedition, senior citizen trips, wedding special vacations, convention, MICE tourism, business trip or family trip. With finest details Toshali prepares varied tour packages as per your convenience such as short-cut trips, readymade tour packages of popular places, customize tour packages as per your budget and interest. The elaborate network of services with a professional guide, drivers, tour escorts to the interesting places those you have chosen are well designed with flawless services by giving value to your money and time under one roof at Toshali. With our long running history, established a strong business network, we at Toshali Resorts pledged to stay for guest, socially responsible, adaptive for changes to provide travel services that refer to quality instead of quantity.